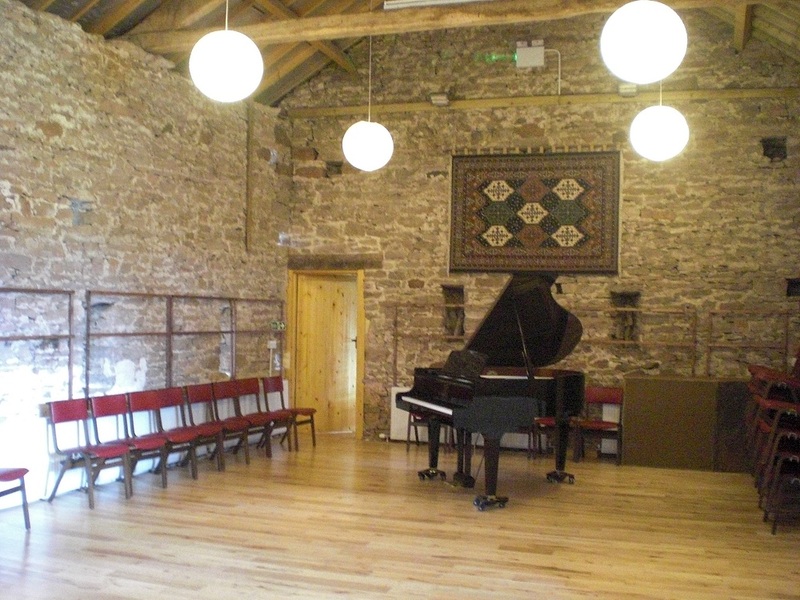 At Newby End we already have a fully-equipped music room and a mixture of accommodation which enables us to run a variety of Courses and Events. 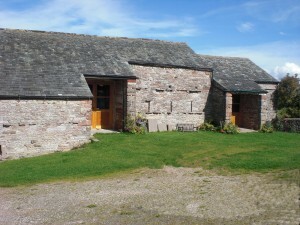 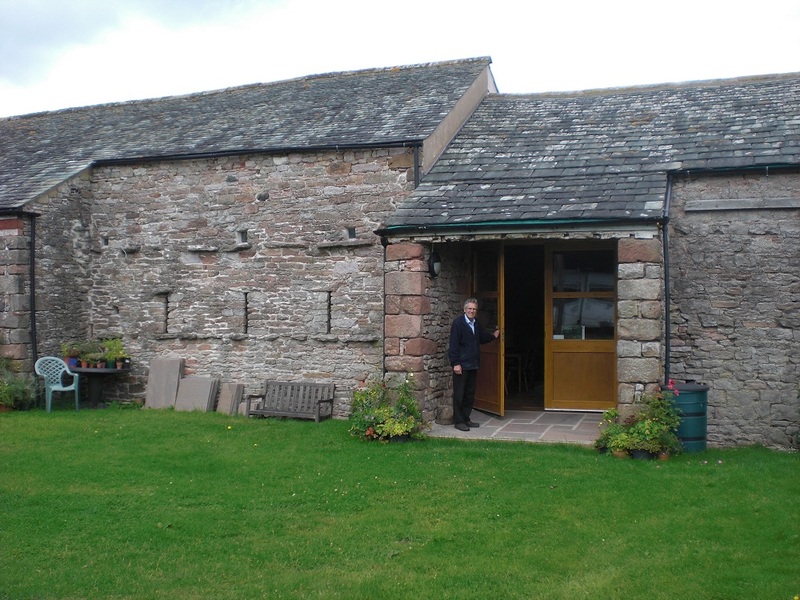 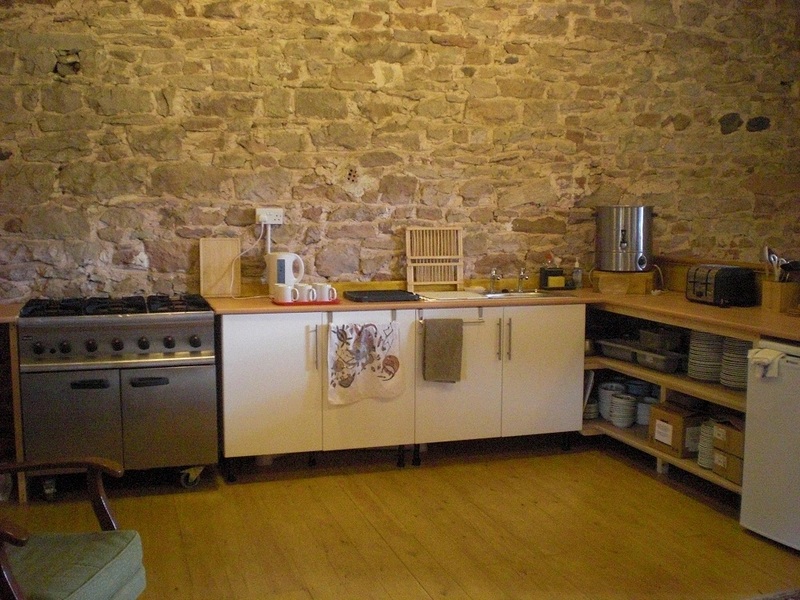 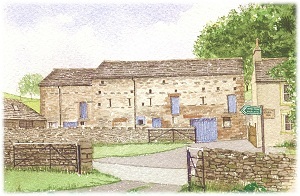 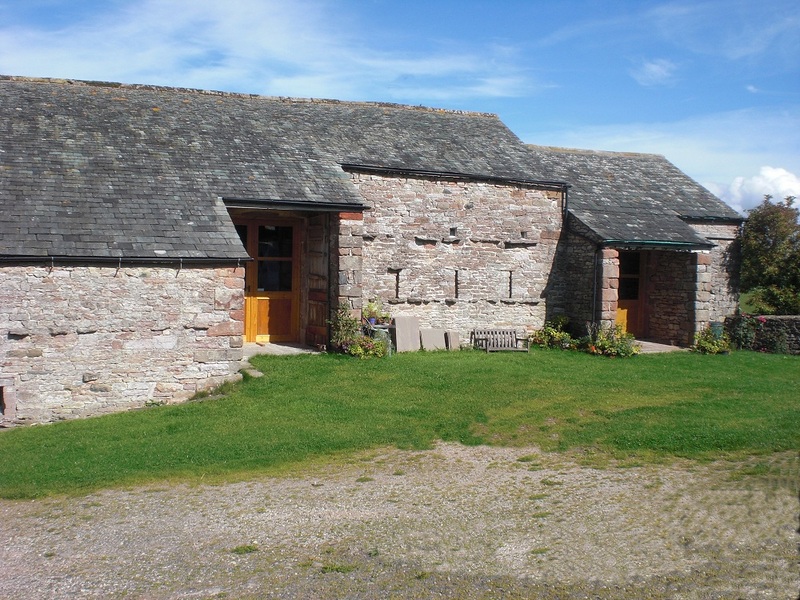 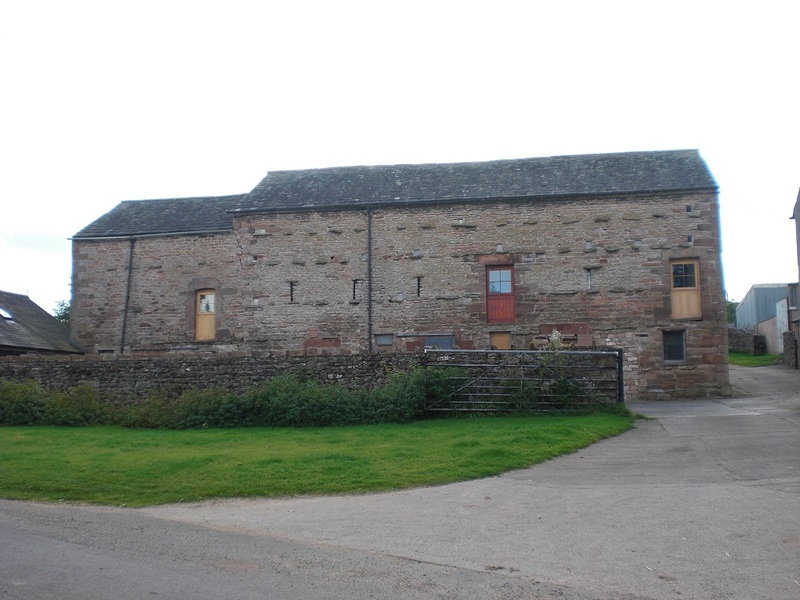 The main hall of our barn conversion has an area of 88 square metres (approx 1,000 square feet). 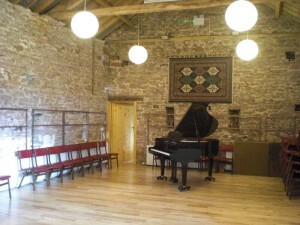 It has a splendid maple dance floor, seating for up to 80 and a Kawai 5’6″ Grand Piano. There are stage blocks to make a raised area where needed and a public address system can be provided. This hall is heated and is available all the year round. It has already proved popular for wedding receptions and private parties. Up to 60 people can be seated at tables. 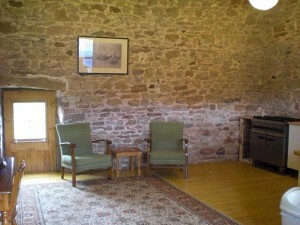 There is also a foyer, where light refreshments can be served, and WC facilities downstairs.